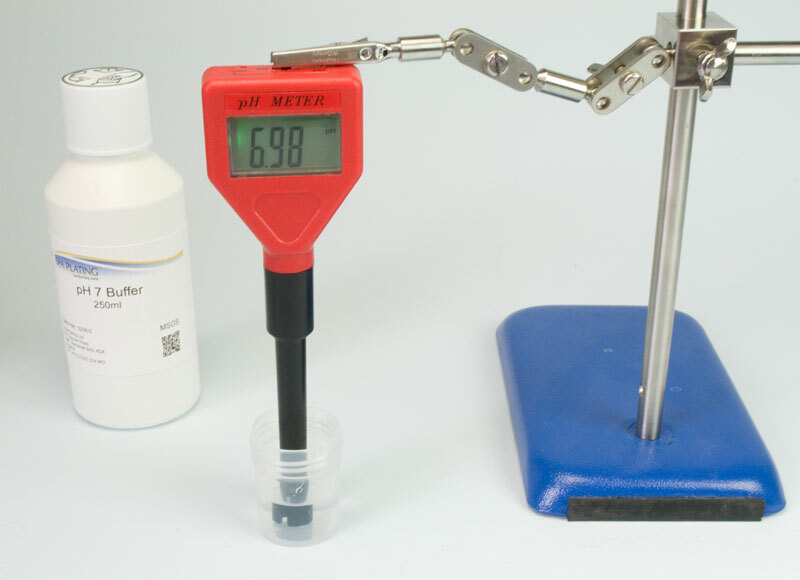 Our pH Meter can be used to test the pH of a number of our plating solutions, for example our Palladium and Silver Tank Plating Solutions. 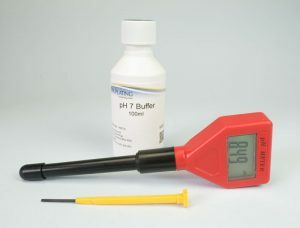 It includes 100ml of our pH 7 Buffer. Our pH Meter being calibrated with our pH 7 Buffer. 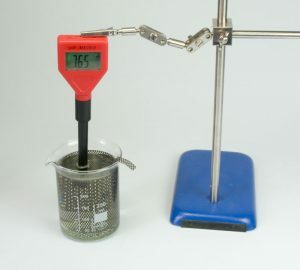 This needs to be done to ensure the readings are accurate on your pH Meter, before testing your tank plating solutions. 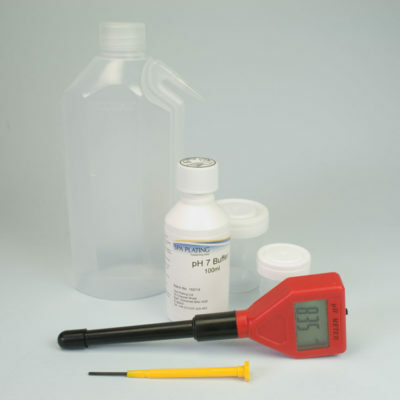 To purchase the full pH Meter Kit please click HERE. 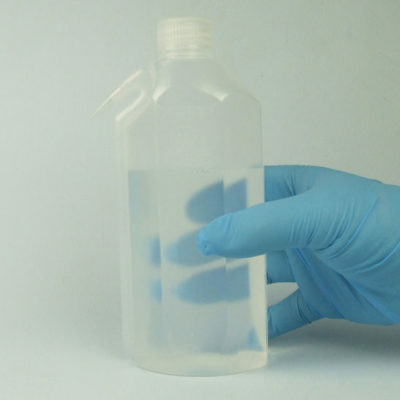 Our pH Tester being used to test the pH of our Palladium Tank Plating Solution to see if any Palladium pH Adjuster needs to be added to keep the solution working at optimum performance. 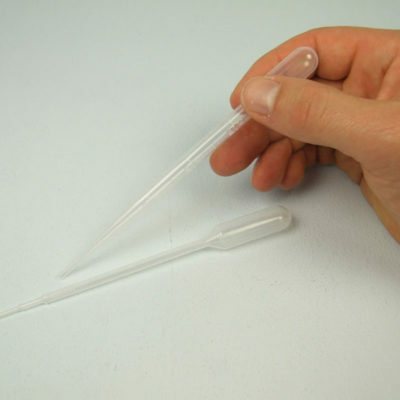 To see how to use our pH Meter, please click HERE for our Electroplating Manual. 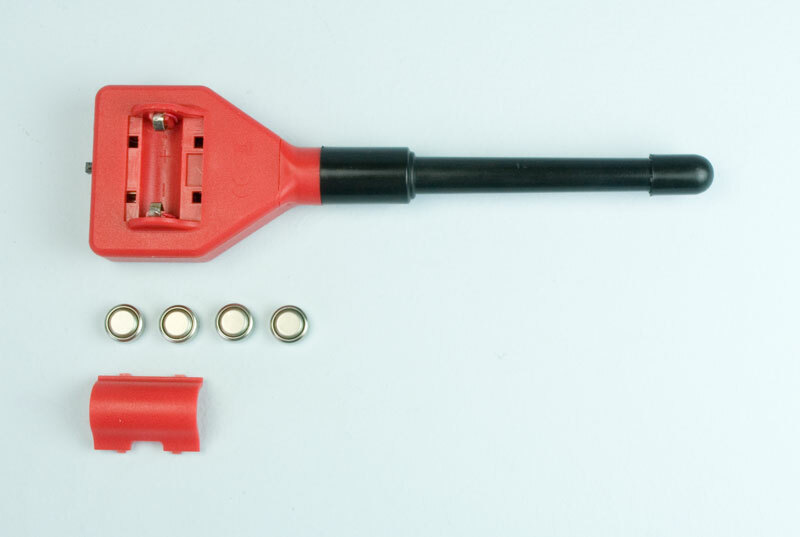 Please put in the included batteries once your pH meter is delivered.